I always recommend choosing unsweetened plain yogurt or plain greek yogurt and adding your own stevia or other natural sweetener if you need extra sweetness beyond the addition of whole fruit. 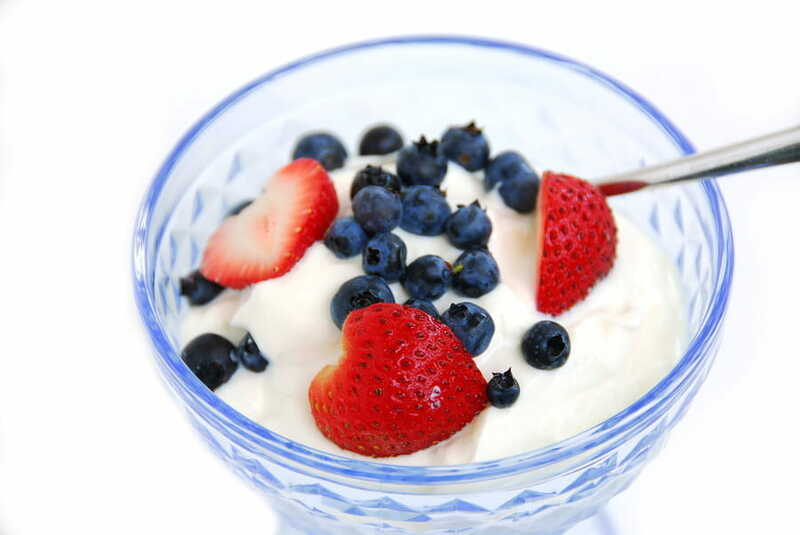 Personally, I love to simply add a small scoop of protein to my plain yogurt (along with some berries and nuts) and it makes the PERFECT sweetness in my opinion! Interestingly, I recently found out from their website that Lifeway brand kefir is made from grass-fed milk in ALL of their products (even though they don't include that on the labels), so the fat content in Lifeway kefir will also contain those ever so important nutrients of vitamin K2 for heart health, CLA for cancer protection and body fat reduction, and omega 3 fats for overall health . The full-fat greek kefir by Lifeway is my favorite and I use it almost every day! It's well known that in the Caucasus Mountains and other areas of eastern Europe, that natives to that area drink kefir daily throughout their lives and routinely live to over 100 years old . And in India, fermented dairy in the form of Lassi is routinely consumed with daily meals, and they display much better health than the average American. 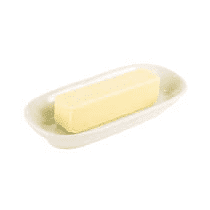 Butter, cream, and cheese found to PROTECT your arteries and heart?